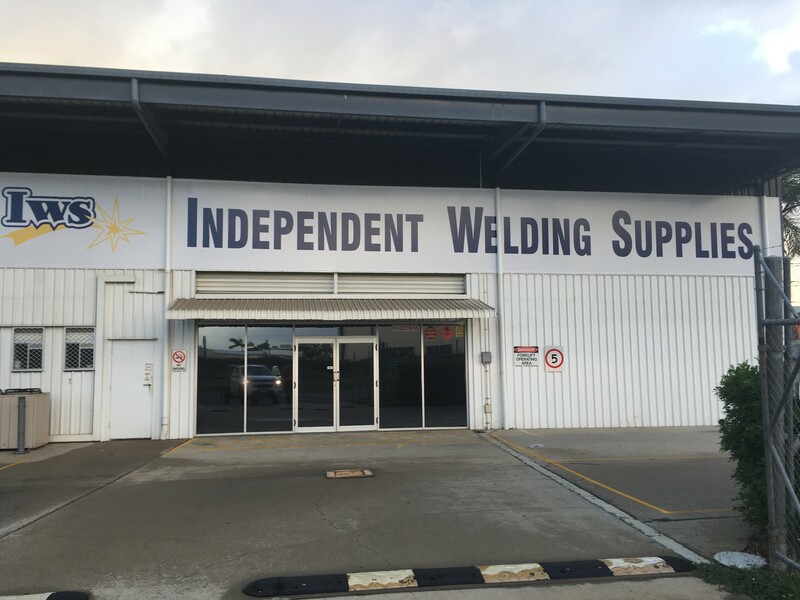 Independent Welding Supplies Mackay are part of the SPW Group and have been operating in Queensland for over 20 years. 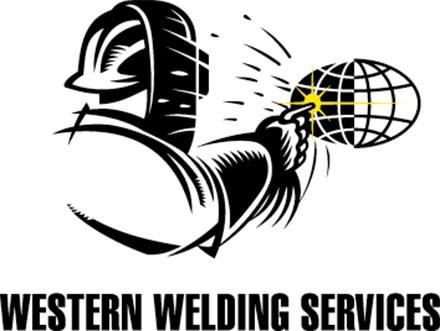 Our people are well trained and widely experienced in one field – WELDING. We pride ourselves with being able to provide the knowledge, service, right price and right stock from which we hold on hand ready to supply. With SPW Group branches in Mackay, Townsville, Cairns, Brisbane, Perth and Melbourne supplying to the construction, mining, manufacturing, engineering and transport industries. We are major distributors for such products as Cigweld, Lincoln, ESAB, Kemppi, Binzel any many more.